"What did I do wrong"
It seems like you just guessed at the cause & randomly replaced parts without troubleshooting. That's an expensive way of tackling a repair. Apparently the PSU & HDD weren't the problem. It's doubtful the board was the problem either, but it's too late to check since it's already been replaced. Did you get the exact same eMachines board or a retail board? The beeping is a code telling you exactly where the problem is. The most common beep codes are related to memory, graphics, or an overheating CPU. Describe the beep pattern. Is it a mix of long & short beeps, or high & low tones? And please post the make/model of the new board. 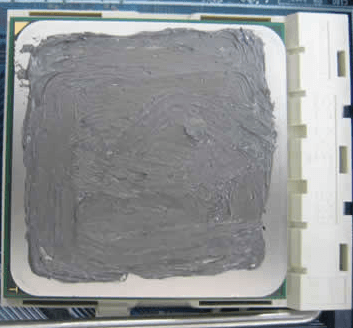 When you installed the CPU, did you apply thermal paste? Did you apply it correctly? 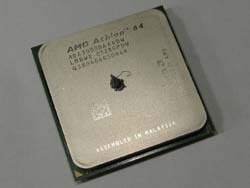 AMD CPUs use the "middle dot method".